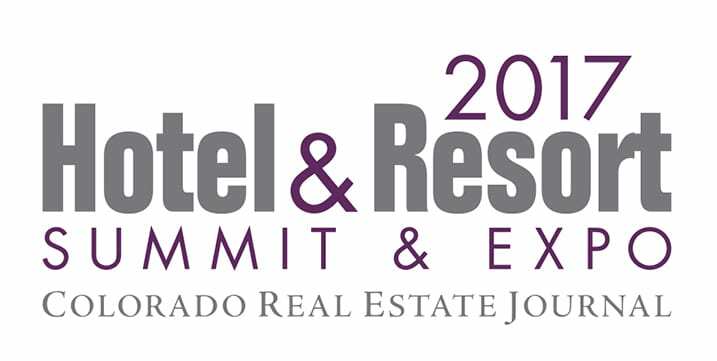 This is Colorado’s largest gathering of hotel owners, developers, property managers, brokers, lenders and other related real estate professionals with more than 350 attendees anticipated. 4 hours of real estate continuing education credit have been approved. Michael Herzog, Appraiser, National Valuation Consultants, Inc.